Dallas newborn photographer Laura Levitan of Mod L Photography interviews experts in the Dallas Fort Worth area who serve expectant mothers and families with young children. Laura loves to connect with the community and help her clients by providing excellent reviews of other businesses in the city. I was honored to meet Mary last year and become her friend when I first interviewed her for a blog post I did called How Can I Get My Child to Sleep. She is well known all over Dallas as the best sleep consultant. She uses holistic methods to find the perfect sleep solution for every family. Mary is well-loved and recommended by everyone in-the-know. I hope you enjoy this updated interview with her about her amazing business Rest To Your Nest. What led you to become a sleep consultant? I am a mom to two kiddos (a 9-year-old boy and 5-year-old girl). I grew up in Ft. Lauderdale, FL and moved to Dallas 14 years ago with my husband (a native Dallasite). I was in Corporate America for 17 years prior to pursuing my passion and calling as a certified child sleep consultant. This passion comes from a hard time in my family’s story. With my first child, I personally experienced what not sleeping well did to my family and how helpless I felt during that time. I also believe I had undiagnosed postpartum depression. Sleep deprivation did not help the situation. After about 8 months with our baby we had hit a wall and with a lot of love, reading and research about sleep, determination and trial and error we had a baby who was sleeping well and it made such a huge impact on my family’s life that I wanted to support and serve families in their sleep journey. When I am not supporting families, I am hanging out with my family, biking around White Rock Lake, trying new restaurants, traveling and taking dance classes. I danced in my childhood and it is still my happy place. How do you help your clients get a better nights sleep? 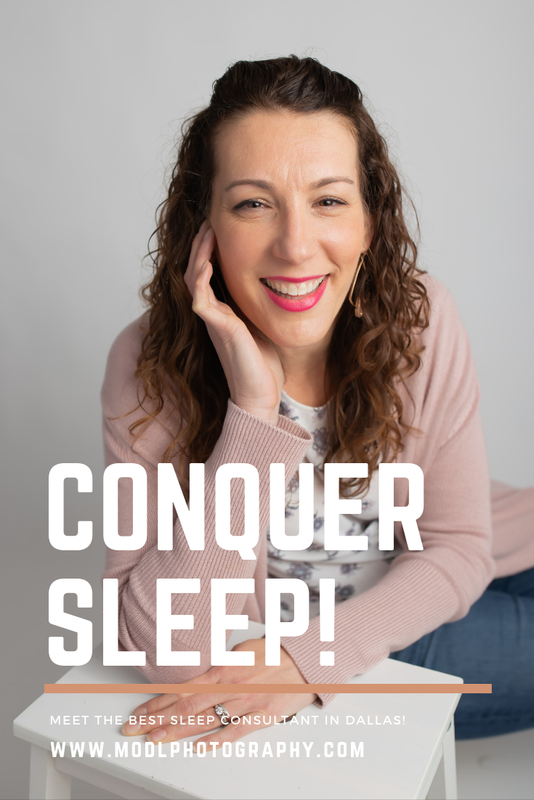 Sleep is not a one size fits all approach and I work with each family to customize a plan that works for their child and the family unit as a whole. We serve families with infants, toddlers, and preschoolers that are struggling with sleep. Sleep challenges that range from nap transitions, crib to bed transitions, short naps, sleeping through the night, early morning wake-ups and coordinating multiples schedules. I believe each family and child is unique and I customize the approach for that family based on their parenting philosophy and lifestyle. What would you say is your biggest accomplishment since you became a sleep expert in Dallas? My biggest accomplishments are the confident and well-rested families I get to serve. Also, the great partnerships and friendships that have evolved in the birth community. And I am honored to have been named Best Sleep Specialist multiple years in a row by DFW Child Magazines. 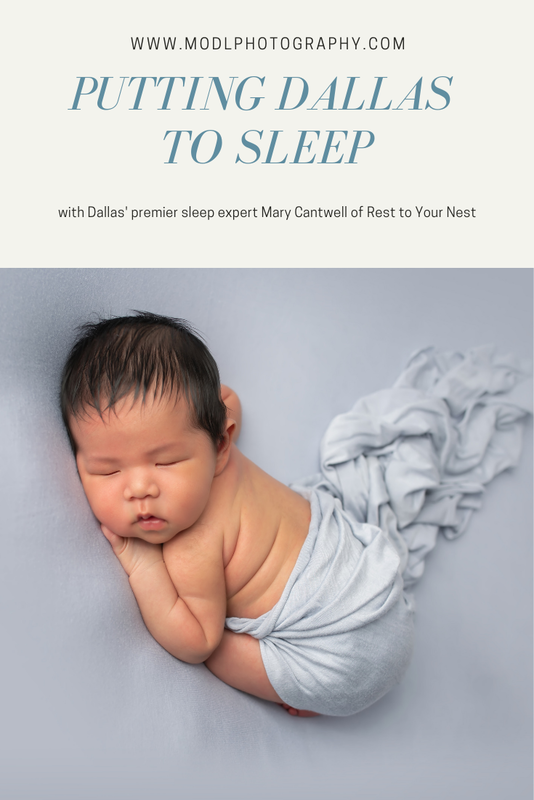 What has been the biggest struggle since you became a Dallas-based sleep consultant? My biggest struggle has been the business side of running a business. There was so much to learn from an administrative, marketing, and everyday flow of running a business efficiently. As in life, you just jump in learn, listen and keep evolving. What is your main goal as a Dallas sleep consultant? My goal is for your family to feel empowered by knowledge and information about your child’s sleep. I want you to feel confident about your child learning their sleep skill that we are targeting. Mary is worth her weight in gold! How great!! Love this post – thank you for sharing. This is a great read! Definitely interested in this post for when my little one arrives. I’m so glad this was helpful to you. Sleep is important! As a some-what photographer, this is a very interesting post. We need one here! Thank you! Mary is available to work with parents all over the world. Keep her in mind if you know anyone struggling to get their child to sleep! Thank you so much! Sleep is invaluable. I’m so glad I know Mary and can refer her to other parents. Oh wow this is really interesting!’ I didn’t know this was a thing! sleep is so important and not getting enough can make you crazy! sometimes we can all use that little extra help getting our newborns to sleep. awesome of you to connect people with great experience! Thank you yes it is so important for all functioning. If we don’t sleep we can’t live our lives! This is fascinating!! I wish I knew about her when I had my three littles!! Me too! We had to struggle through it on our own. If only I had known Mary a few years ago. at 6 months I made my baby a sleep and daily schedule and he’s stuck to it since! its amazing. I’m so glad you got to hear about it here. There is so much information to process about sleep with kiddos. I’m glad Mary is here to help navigate it all. How I wish there’s one like this in the Philippines 🇵🇭. Mary is available to work with families remotely all over the world! Thank you! I love my sleep. Definitely important! I love that you provide such useful information for your clients! Thank you. I want this to be a great resource for my clients. I’m glad to be of help! This is something new I am reading. New families are definitely in need of sleep consultants. Yes! I am doing a very similar blog with a sleep consultant in Maine! It’s so, so important for new families and they’re all so appreciative. Thank you for all the great work helping your Dallas clients get some sleep! 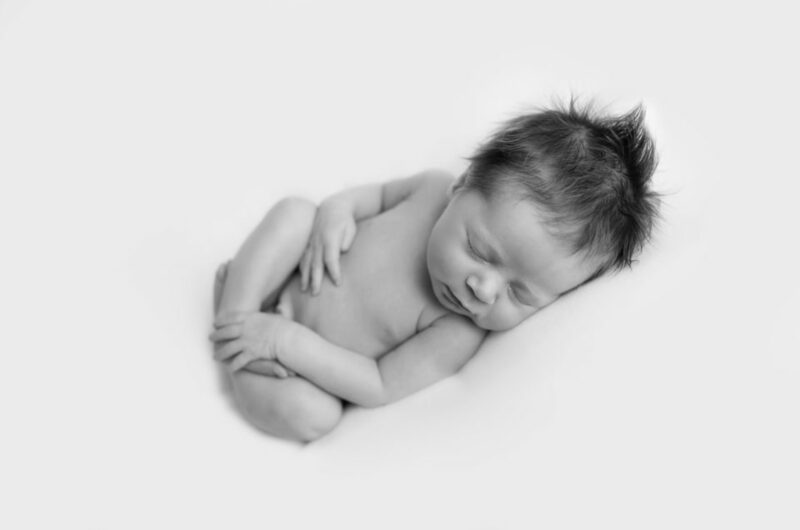 What a great blog post, so good to know that you are also a Dallas newborn photographer. I guess this is a very good suggestion for newborns. Wow SLEEP CONSULTANT? I really love this. Sleeping is one of my favorite hobbies and this really helps especially to all great post! Ah sleep is so important so I can imagine how determined you must have been. I love the pics of the babies btw, so cute! Wish I knew about her when I had a newborn! Your dallas photography clients are lucky to have you! Sleep is important! Great read. What an amazing woman that tackles a problem that needs be told all over the world. Glad she is tackling sleep problems! I love how useful this article is for new parents. This is such an awesome information!! I’m sure you learned some awesome tricks to make you an even better dallas newborn photographer. Kudos to Mary. Sleep deprivation is a common problem in many families with new babies. I’m glad her approach is not one size fits all because babies and families are all so different. Great portfolio. The photos are amazing. Great info for your Dallas clients to have for their baby! Another great resource for Dallas moms! Love your blog — your baby photography is the best! I think this is awesome article. Not all mother could sleep their child with quickly. My wife and I experienced with that, and I agreed to use consultant if we get issue with children sleep. Thank you Laura for all that you do and sharing this information! Dallas is so lucky to have so many wonderful professionals ready to assist new mothers. You are the first newborn photographer I have ever seen who invests so much time in offering their clients so much amazing information! Your newborn photography clients are so lucky to have these options at your Dallas studio!